Posted on 16th November 2017 at 12:47 pm. Surviving at university can be difficult at the best of times. Exams, new people, new cities… it can all be a little scary. This, coupled with the never-ending poverty of students and the subtle politics of a shared student house, can make everyday uni life a Bear Grylls-esque fight for survival. 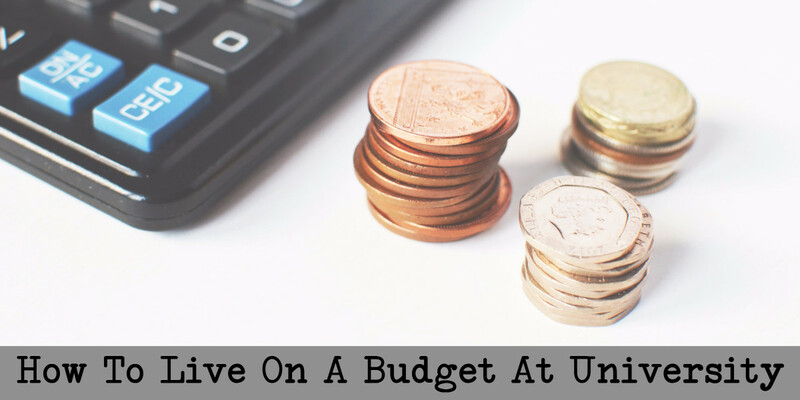 We’ve come up with 5 tips for helping you to survive uni on a budget. Many students have moved to a city far away from their hometown, or may live in student housing that’s a bit of a trek away from campus. Fear not! Look into some of the amazing transport deals available to students and young people. 18-25 railcards cost only around £30 p/y and save you a 1/3 on rail fares; it will soon pay for itself if you make enough train journeys. You can also buy a young person’s coachcard for £10 p/y and save 1/3 on all coach journeys; this is great for making inexpensive long-haul trips. Stagecoach in Plymouth offer a “Unirider” pass for their buses, which enables students to have a yearly bus pass for only £275. That sounds like a lot, but it’s actually about £5.30 a week. If all else fails… walk? Unfortunately, we need food to survive. Student accommodation should really come with permanent waiting staff, given the amount of students who can’t seem to master a Pot Noodle let alone Linguine. Buy frozen and tinned foods wherever possible; they will last much longer than fresh or refrigerated foods, and the student housing people won’t chuck you out for culturing new diseases in your bread bin. It’s also advisable to bring packed lunches with you when you go out. Yes, you’ll look uncool. However, you’ll have more money for beer at the weekend. So who’s the real loser? Does your student accommodation come with bills included? Are you in a shared student house where you all split the monthly utility bills? Know the deal in your chosen student housing, and set aside money to pay the monthly bills if necessary. Bear in mind that gas bills may be higher in winter, and electricity bills may be higher if you’re all scared of the dark. This can’t be stressed enough, really. Just be thrifty and cheap whenever you can! Do you really need to buy Colgate when Lidl’s-own toothpaste is half the price? As they say: “take care of the pennies, and the pounds will take care of themselves”. All savings add up! Take advantage of your newly-found NUS and student discounts. Also, consider clothes shopping in vintage/ charity shops in affluent areas. Wade through the junk and find the gold! Work out all the things you need to pay for (food, study materials, housing bills, beer, transport etc.) and be strict with your money! It pays to be a quasi-accountant when you’re at uni. With a little bit of forethought and planning you can actually make a little money stretch a long way. Hopefully you’ve found these tips useful. If you have any student money saving tips you’d like to share please leave a comment on our Facebook page! 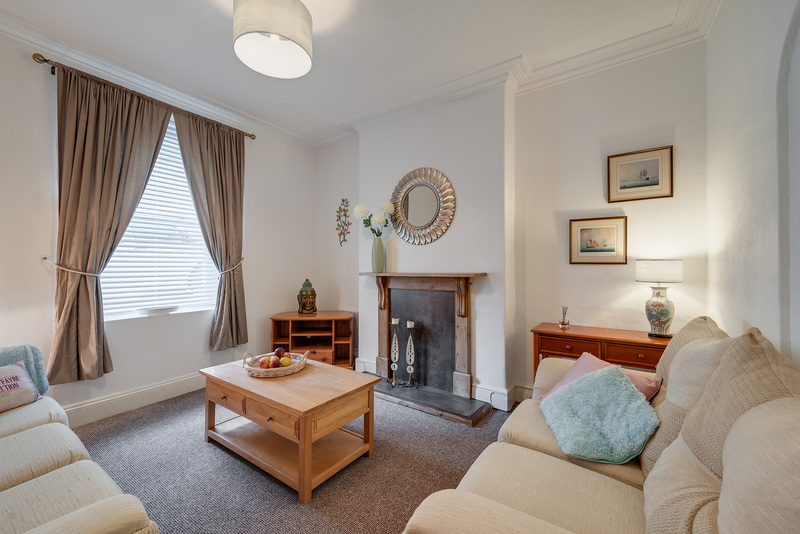 If you’re looking for student accommodation in Plymouth then why not check out the properties we have to offer? With fully inclusive rents including broadband you might just save yourself a few pennies staying with us!